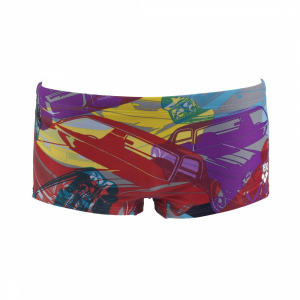 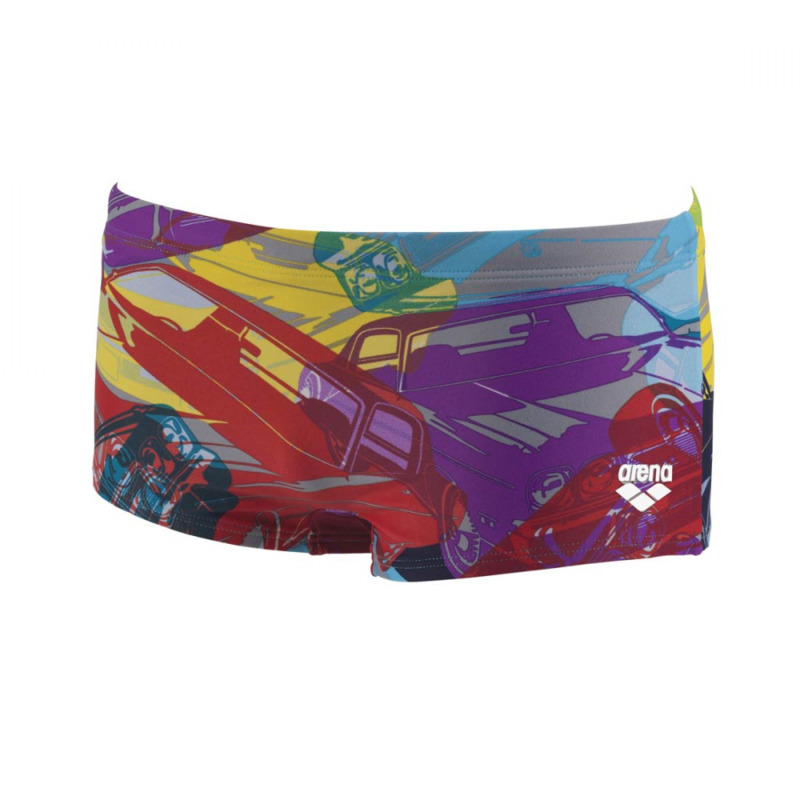 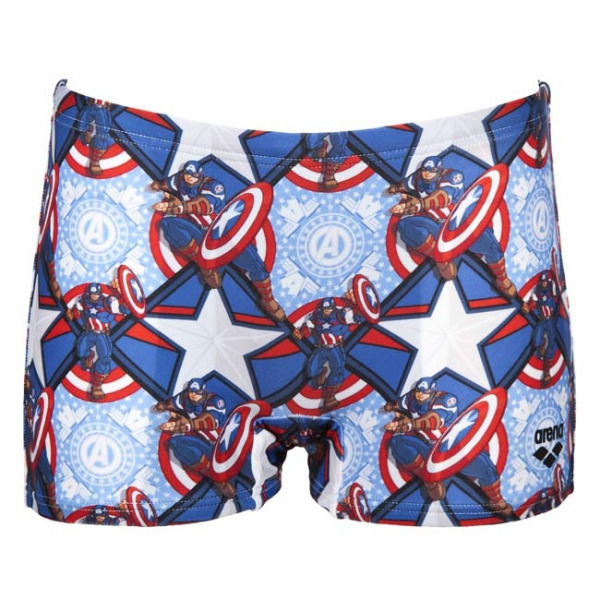 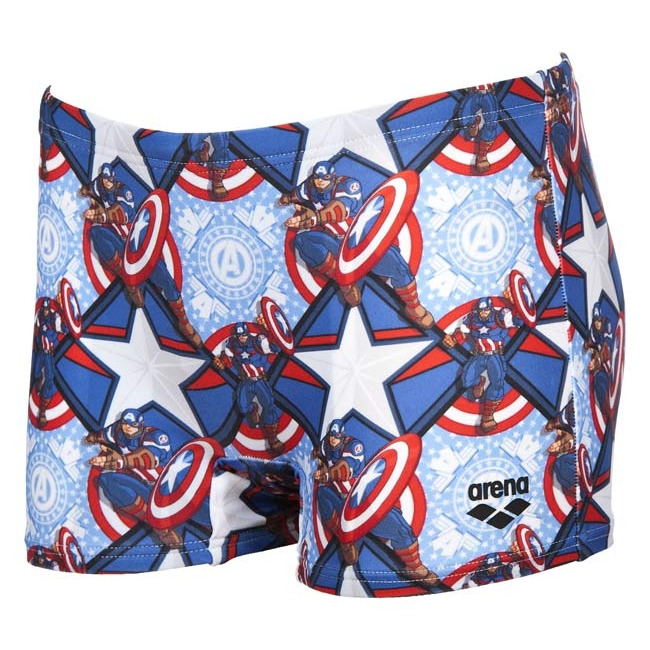 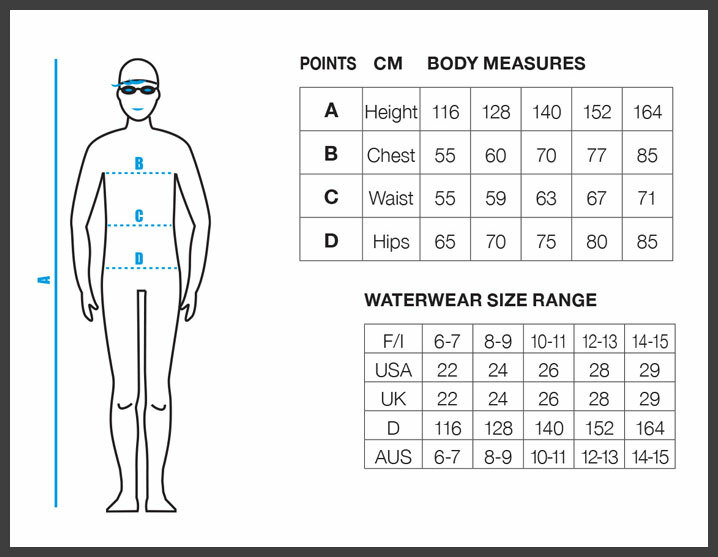 The blue Arena Captain America swim shorts are a limited edition design. 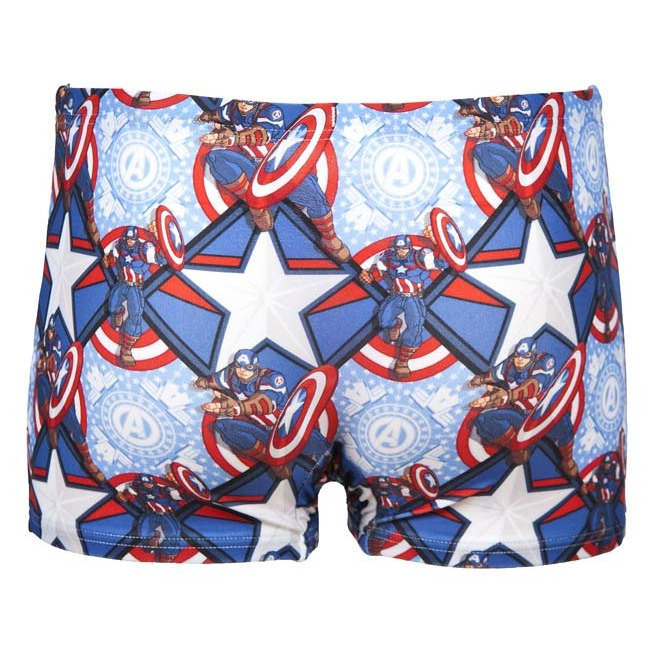 They have an all over patter featuring the hero himself. 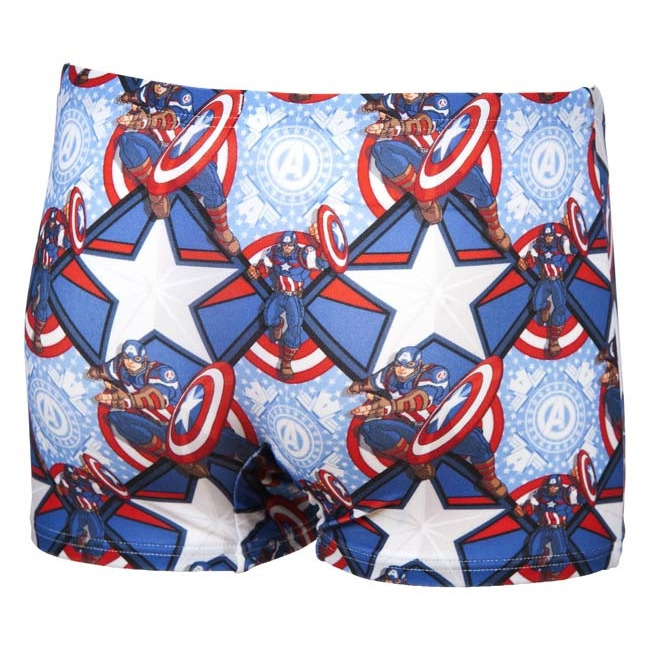 Perfect for the junior hero in your family!